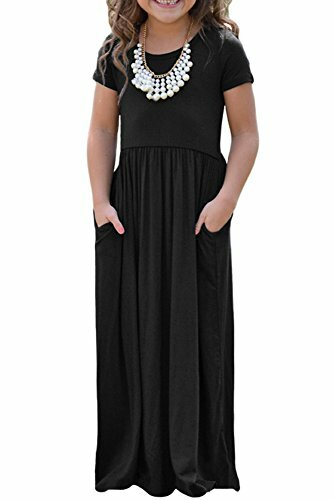 Plain Pleated Long Swing Casual Maxi Dress,Short Sleeve,Floor Length,Casual,Elegant and Versatile Style for Party,Club,Prom,Photograph or Leisure Wear. 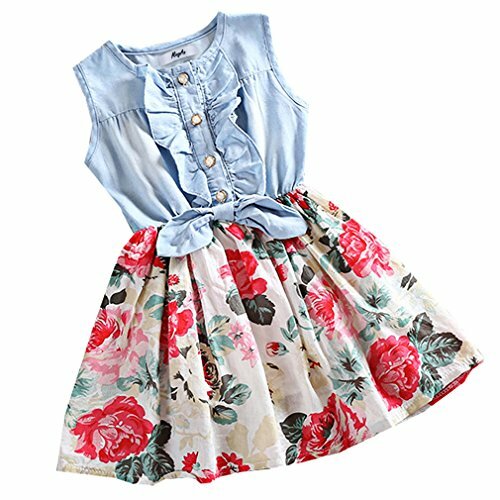 Pair with Cute Shoes and a Jean Jacket,Let Your Girl’s Vibrant Style Shine in This Adorable Dress! 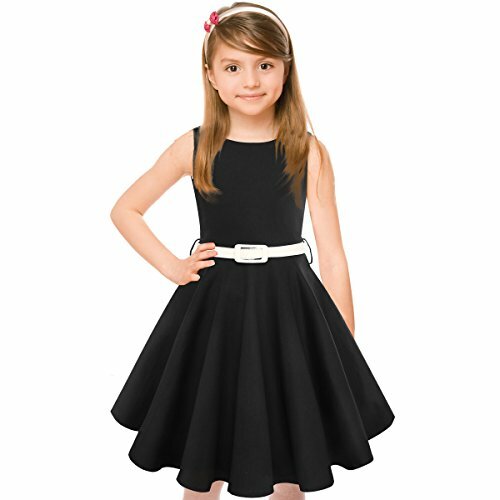 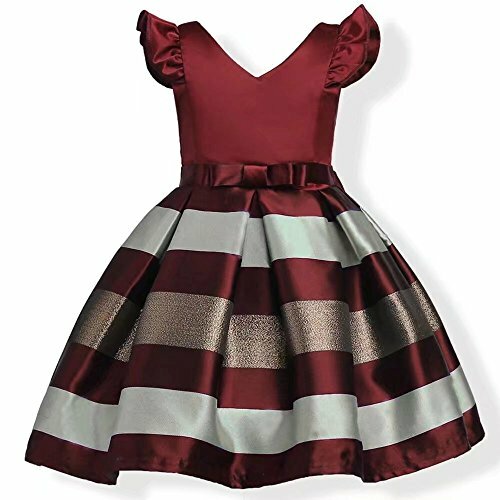 COMFORTABLE and DURABLE: High quality cotton blend fabric girls vintage dress. 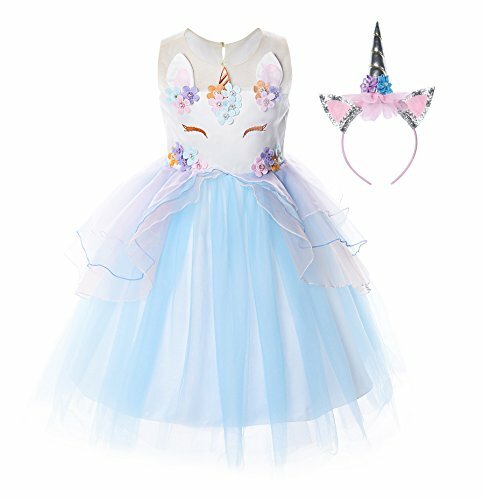 Cut to fit.